Autostereoscopy is all the rage nowadays, and new devices will start pouring into homes soon. Allowing users to enjoy full 3D content without special 3G glasses (active or passive), Toshiba’s latest 3D HDTV design is impressive, utilising 9 separate images to achieve its implementation of multi-parallax autostereoscopy. 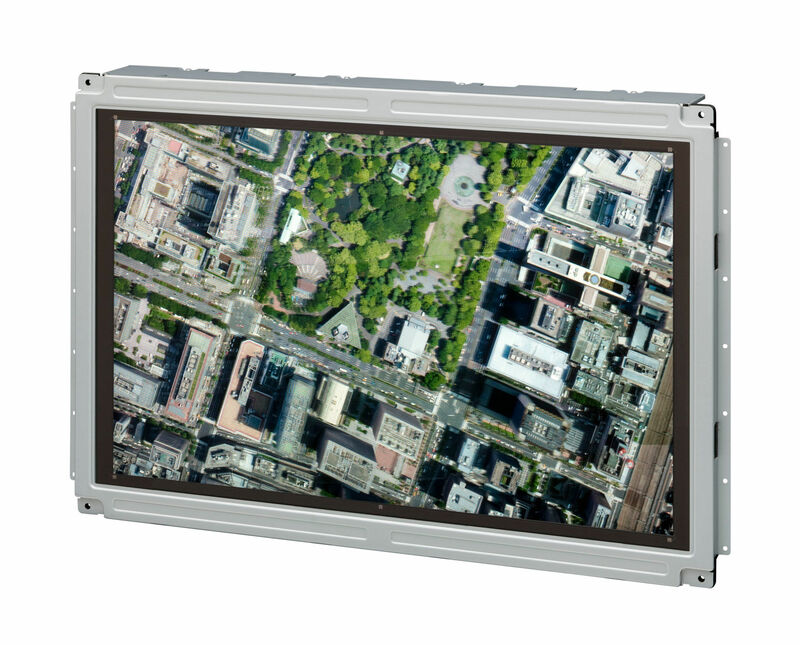 Toshiba Mobile Display showcased this technology on a 21-inch screen, which uses a lens sheet to achieve greater surface luminance intensity, comparable to standard 2D displays. The integral imaging system (light field display) of the screen will apparently offer a “significant reduction in eye fatigue” compared to other 3D screens, and will have a 30 degree horizontal viewing angle, apart from a 1280 x 800 effective resolution. 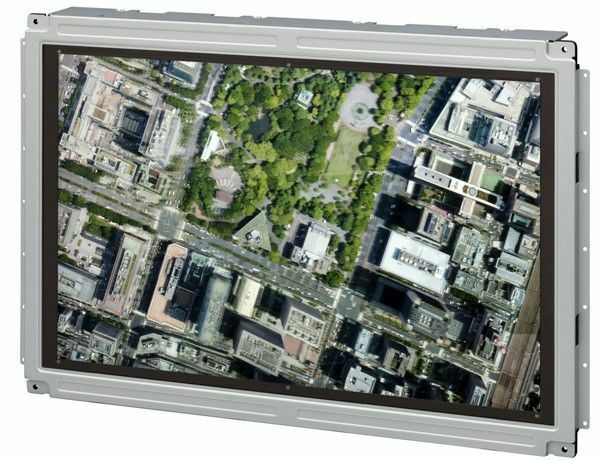 Toshiba says the earlier problem with integral imaging implementations of multi-parallax technology resulted in the loss of effective image resolution in inverse proportion to the number of parallax positions. They fixed the issue by “applying LTPS (low-temperature poly-silicon) technology to develop an ultra-high-definition LCD module”. My smartphone keeps turning off by itself and does not recognize SIM card ? How much energy does microwaves give off? 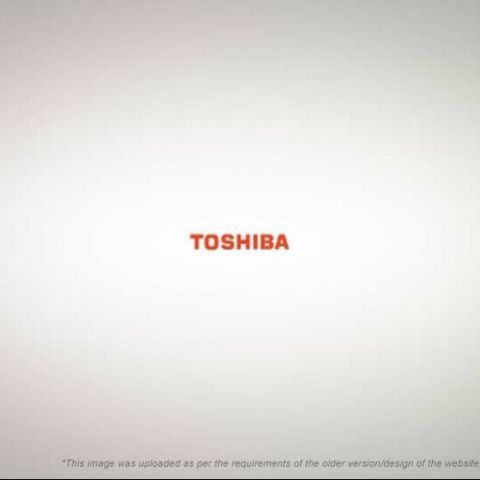 Toshiba 4k laptop reading problem?